Richard Peters is a professional wildlife photographer from the UK with a style that often takes a priority of light, over subject. During the last year however, he has begun working with camera traps, concentrating on a location he has a personal connection with, his back garden! 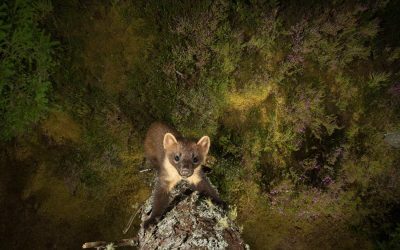 This project not only spawned a compressive ebook, designed to help others improve their photography, but also resulted in him winning the Urban category of Wildlife Photographer of the Year, as well as being named the European Wildlife Photographer of the Year in 2015. What inspired you to do a project in your garden? As I’ve grown as a photographer over the years, I’ve become more and more obsessed with the idea of photographing unfamiliar subjects. Social media is partly to blame, because everyday I look on my various timelines and see photographers posting beautiful imagery from all over the world. 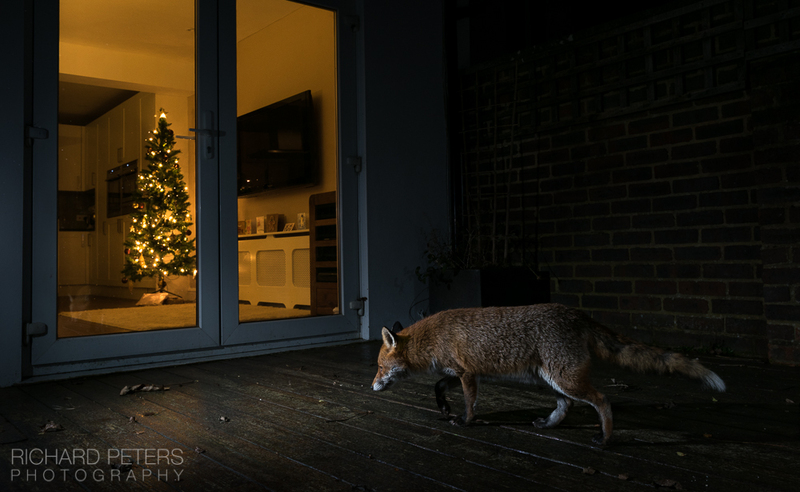 In recent times there have been a number of photographers in the UK doing some beautiful work with more local urban wildlife, but it wasn’t until I saw a fox walking through my garden, that I felt inspired to work close to home and try it for myself. For several months I lay at my kitchen door each night waiting for them to visit at dusk. In all that time I only managed to capture one usable image, but regardless I loved being able to work at home. Not long after I got that one image, they started only visiting once it was dark, making traditional photography impossible. However it was during those early days that I started to see the bigger picture that it would be good to inspire others into seeing the familiar with a fresh perspective – to show that you can take beautiful wildlife images anywhere there is wildlife. So using a camera trap was a natural progression? It was natural in that it was the only way I could continue to photograph the foxes, but the move from traditional photography to camera trapping wasn’t entirely smooth. 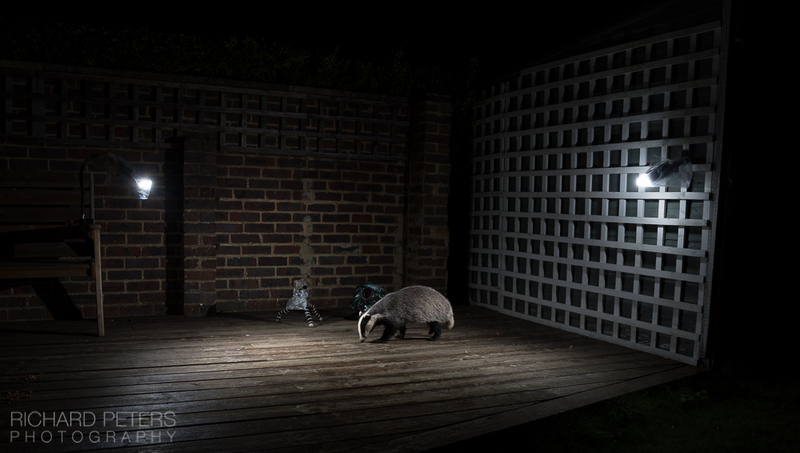 I purchased a trail camera to monitor nighttime activity and very quickly discovered a badger was also visiting my garden. This led me to start experimenting with using flash, which I had no experience of at all. It was a slow process figuring out how to light the world at night to best effect, and I was also using a remote shutter release to trigger the camera for the first couple of months. 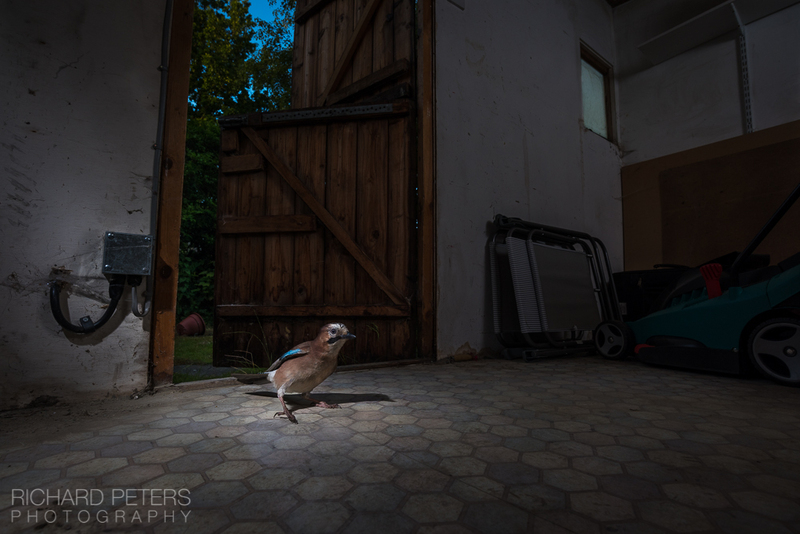 This led me into a routine of sitting in my kitchen in complete darkness, with a torch shining out the door so I could see when any potential animals would walk in range of my lens. Despite working from the comfort of home, it was a very frustrating and tiring time as I found myself becoming addicted to waiting each night for a photo opportunity. But with winter approaching, activity was few and far between and often I would find myself sitting up until 3 or 4am with nothing to show for it. 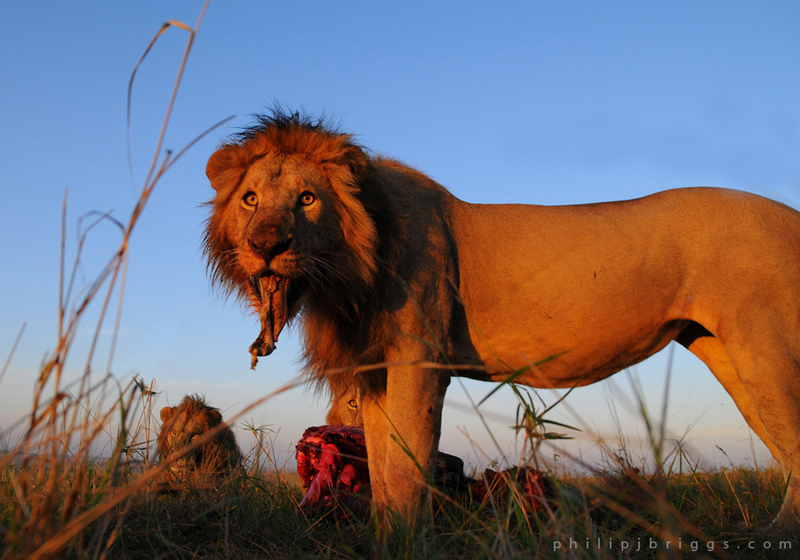 It was actually thanks to a tweet from Camtraptions founder Will Burrard-Lucas, mentioning the new PIR sensor, that I was able to ditch the manual remote release and start experimenting with full on camera trapping. The ease of use and plug-and-play nature was very welcome. What is it about the technique that appeals to you? There are several things. First, that it allows you to capture images that would otherwise be impossible, especially with some subjects that are unpredictable. 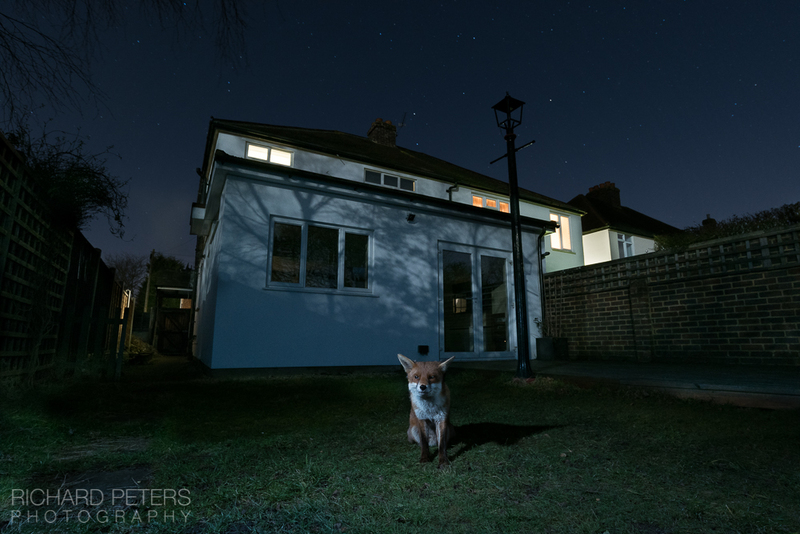 In the context of this project, I wanted to convey the story that our gardens can play host to a wealth of wildlife activity, especially at night, right under our noses, often with us having absolutely no idea. I also like that you don’t just have to use camera trapping to only record a nicely lit scene, in otherwise what would be darkness. It’s entirely possible that you can use flash to inject some creativity into the images, lighting them in ways that aren’t possible with natural light. It’s really good fun exploring what you can do. You can make it as complicated or as simple as you like, and that really resonates with me. Sometimes it’s good fun to be challenged and have to think carefully about exactly how you need to take an image, how to light it, what camera setting you need, how much ambient light you need to account for etc. But then on the other hand, you can still break it back down into it’s most simple form, and make it as easy as you want. It’s very versatile! Aside from that, it’s also good that having virtually had a 600mm lens welded to my camera for years, camera trapping forced me to shoot with wide angles and think about including the environment in my images. Telephotos can give you tunnel vision, and so it’s been refreshing to break away from that perspective. What’s been the biggest hurdle to overcome? Without doubt, learning how to use flash effectively. A year ago it was a completely alien concept to me. Not just how to light scenes with it but how to even connect them up. I got some great advice from other camera-trappers early on but again it was only when the plug and play options became available that I was able to truly put some pretty big frustrations behind me and move on. Camtraptions gear has certainly made it all the more accessible and I’m grateful that I started to explore this technique at the turning point in which the gear became available, so I was quite lucky as it took away a lot of the hard work. Especially with the wireless flash triggers. Before they came along, getting the Nikon SB-28 flashguns (the camera trappers go-to flash) to fire-from-sleep was surprisingly problematic, even using Nikon DSLR’s. Have you got a favourite image from the project? There are a couple that I’m really pleased with and several that I’m not ready to show the world just yet. But one that I have to give mention to, given its recent success, is ‘Shadow Walker’. 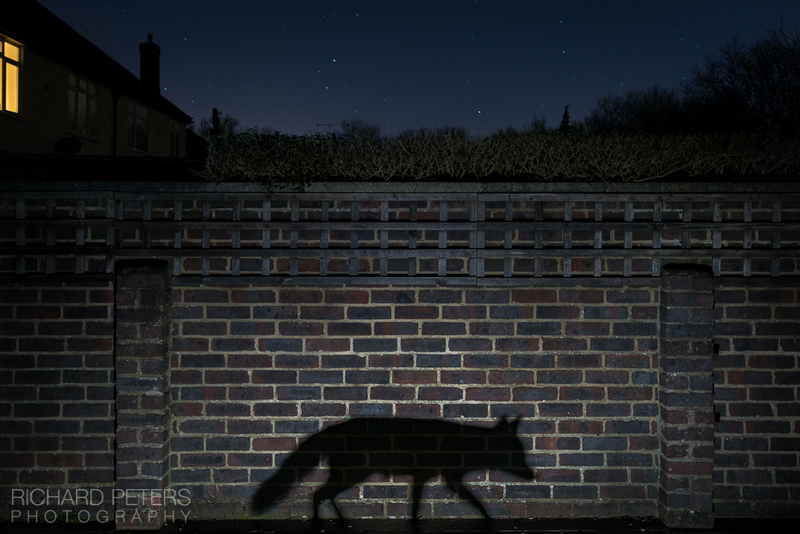 It depicts the story of how the urban fox lives amongst us in the shadows, sharing our environment and really becoming active as our day is coming to an end. What was really important though was to show this connection between man and animal, without actually having either in the photo. 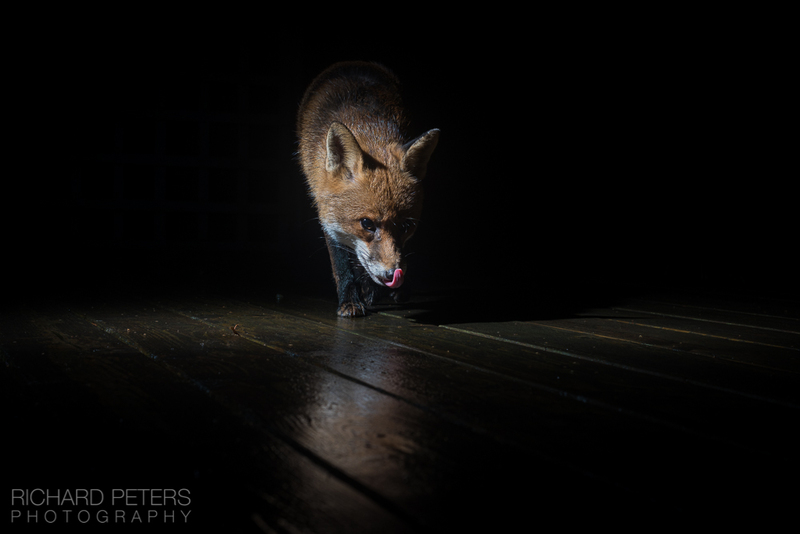 I had the idea for the image for around six months, when the fox walked through the torch light I was using back near the start of the project. 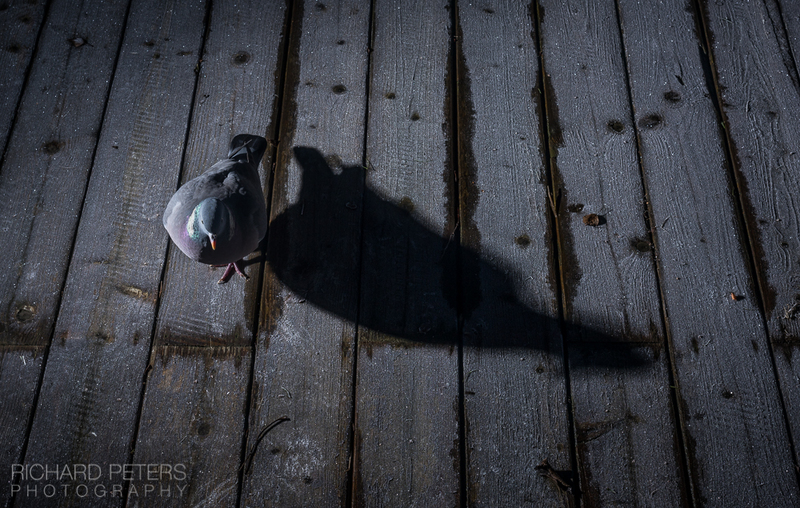 It cast its shadow on the side of the shed and I knew straight away it would make a cool photo. I then had to wait for my expertise with a camera trap and ability to work with artificial and ambient light to catch up, before I was finally inspired into working out how best to tell that story within the frame. What’s the one bit of kit you couldn’t be without? It has to be the PIR sensor. Of course, without flashguns you can’t take photos at night, but the introduction of the PIR sensor into my kit bag was a breath of fresh air. It freed me up from having to sit at my back window night after night, and allowed me to have a social life again. That’s quite important, because there is only so long you can hide away from your significant other in the darkness before they start to forget what you look like! Camera-trapping is becoming more popular and mainstream, what would be your advice to others thinking about trying it? First of all, always think about your subject. 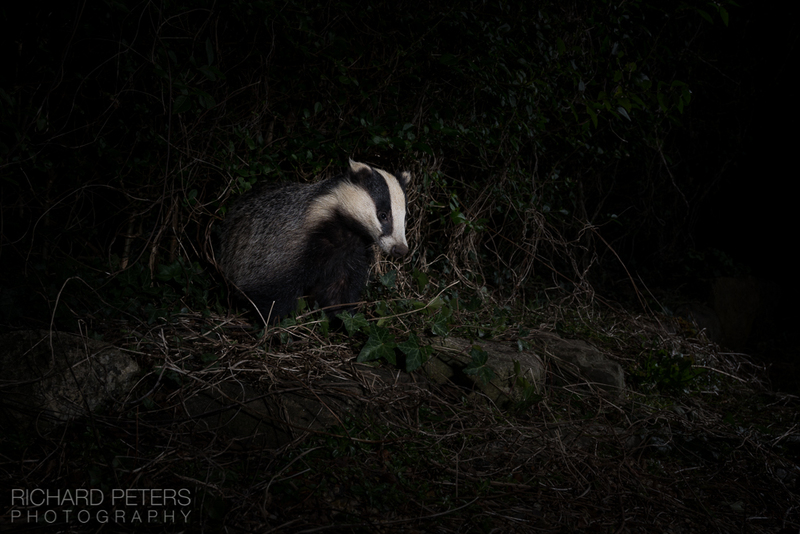 Like any other way of photographing wildlife, care should always be taken. Don’t just start firing full power flashguns at your subject. Instead, use low power flash output and up your ISO or open your aperture to make the sensor more sensitive to light. If you do see your subjects reacting to the flash, stop immediately. Secondly, persist. Again, just like wildlife photography in general it can be hugely frustrating working with camera traps. But stick with it and you’ll be rewarded for your efforts. Several images I’ve taken over the last year have taken me months to capture in the way I imagined, and there are others that I’m still awaiting that perfect opportunity to capture. But that’s one of the things I like about it, that you have to work at the images. It makes you appreciate them all the more when they finally come together. You can find out a lot more about Richard’s project, as well as learn a huge amount of information about how you can use these techniques and more, in his comprehensive ebook ‘Back Garden Safari’.